MONDAY, March 6, 2017 (HealthDay News) -- The U.S. Congress needs to focus on certain areas as it considers changes to the Affordable Care Act, according to a coalition of 11 major patient groups. "As Congress begins debate on how to improve the nation's health care system, our organizations will evaluate any proposed changes based on a set of Consensus Health Care Reform Principles we believe necessary to provide affordable, accessible and adequate coverage for all Americans," said a March 6 statement from the coalition. The coalition represents millions of patients. 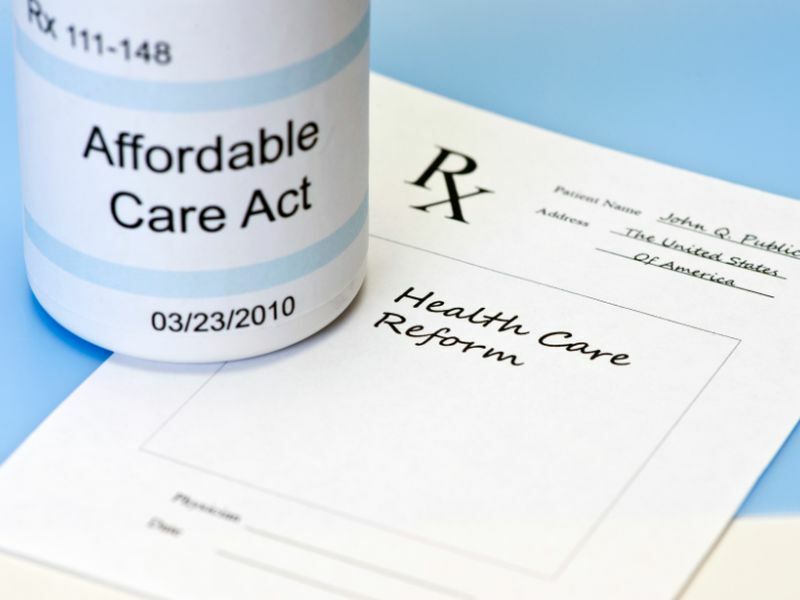 These 11 patient groups have banded together to ensure that any changes in the health care law, sometimes called Obamacare, address the concerns of those patients. "First, we believe that any new plan cannot jeopardize the health care coverage Americans currently have through employers, the marketplace, Medicaid or Medicare. They should be able to keep that coverage and ideally, any reform plan would go further to extend coverage to the uninsured or underinsured, lower costs and improve quality for everyone," the group wrote. The coalition also said three key factors must be included in any proposed changes to the current system. These factors are: affordability, accessibility and adequate coverage. "Patients need affordable coverage -- which includes reasonable premiums, cost sharing and out-of-pocket limits. Adequate financial assistance should be available to lower-income Americans and working families," the coalition stated. In addition, patients with pre-existing conditions shouldn't face higher premiums, the group said. "Patients also need access to coverage that maintains the ban on pre-existing condition exclusions, lifetime and annual caps, and other patient protections," according to the coalition. These provisions "are viewed as fundamental in health insurance coverage," the authors of the statement noted. Insurance plans must offer necessary health benefits and a sufficient network of care providers, the group said. The coalition also emphasized the need for prevention programs to improve patients' health and lives, and reduce health care costs. It's also important that health plans are easy-to-understand. Information on costs and what's covered should be understandable and easy to access before someone chooses a health plan.